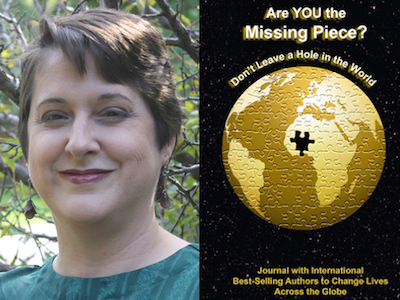 Cecelia Otto is featured in Expert Insights’ #1 Int’l Bestseller, Are YOU the Missing Piece? Cecelia “Cece” Otto is a Professional Singer, Author, Historian, Speaker, and Founder of An American Songline®, which shares American’s history through song and story. 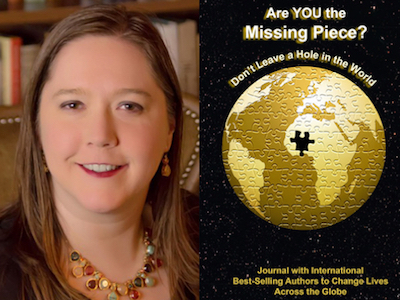 Lynn Jasmin is featured in Expert Insights’ #1 Int’l Bestseller, Are YOU the Missing Piece? Lynn Jasmin is an Author, Trainer, Speaker, and Stress Reduction Specialist. 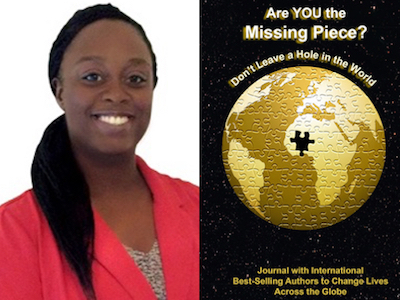 Charmagne Coston is featured in Expert Insights’ #1 Int’l Bestseller, Are YOU the Missing Piece? Charmagne Coston is a Best-Selling Author, Speaker, and Owner of Branch Out Solutions. Her company is dedicated to helping small businesses and entrepreneurs succeed. 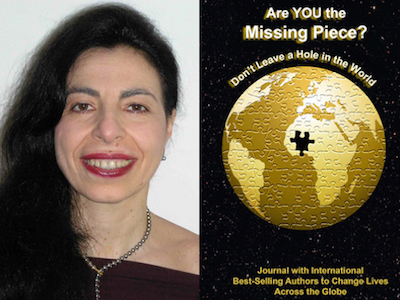 Dr. Tianna Conte is featured in Expert Insights’ #1 Int’l Bestseller, Are YOU the Missing Piece? Dr. Tianna Conte is a Transformational Best-Selling Author and trailblazing blend of mystic and scientist. With over 40 years of expertise, she empowers self evolution by re-awakening innate guidance and power. 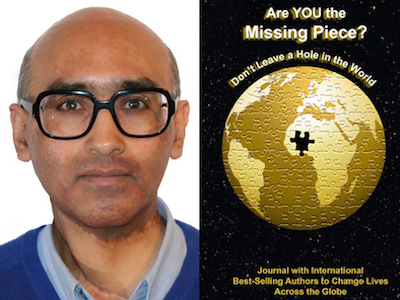 Francis Heran is featured in Expert Insights’ #1 Int’l Bestseller, Are YOU the Missing Piece? Francis Heran is an Internationally recognized Author and Mental Health Advocate. Francis saves lives by providing guidance and support and goes wherever needed because every person matters! 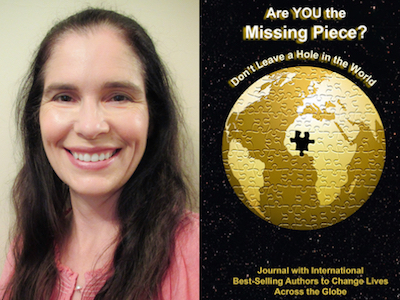 Holly Bundrant is featured in Expert Insights’ #1 Int’l Bestseller, Are YOU the Missing Piece? Holly Bundrant, PhD, RD, LDN is a registered dietitian and the founder/owner of Hope & Health Nutrition Services. 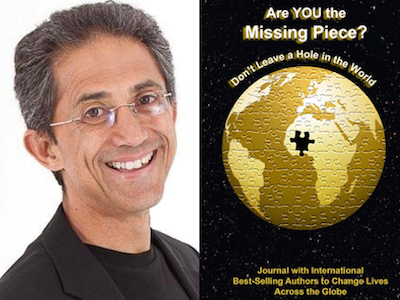 Terry Marsh is featured in Expert Insights’ #1 Int’l Bestseller, Are YOU the Missing Piece? Terry Marsh is a Coach, Trainer, Speaker, Award-Winning Salesperson and Conference MC. Terry helps others flip the switch to awakening and achieving their dreams.